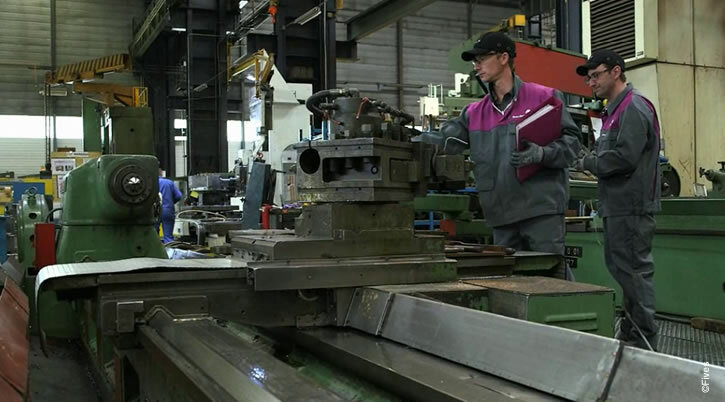 Last month, the aeronautics equipment manufacturer RATIER FIGEAC awarded Fives Maintenance with a contract for the maintenance of its production site located in Figeac (46), near the Forest Liné’s workshop in Capdenac, another Fives company. RATIER FIGEAC, which designs and produces complete propeller systems for aircraft and helicopters, chose Fives Maintenance to manage the preventive maintenance of a fleet of over 260 machines, including mainly machine tools, surface treatment lines and painting and sanding chambers. A team of nine people will start working on this new contract on April 1. This new project will give us the opportunity to set up synergies between Fives Machining – Global Services and Fives Maintenance.